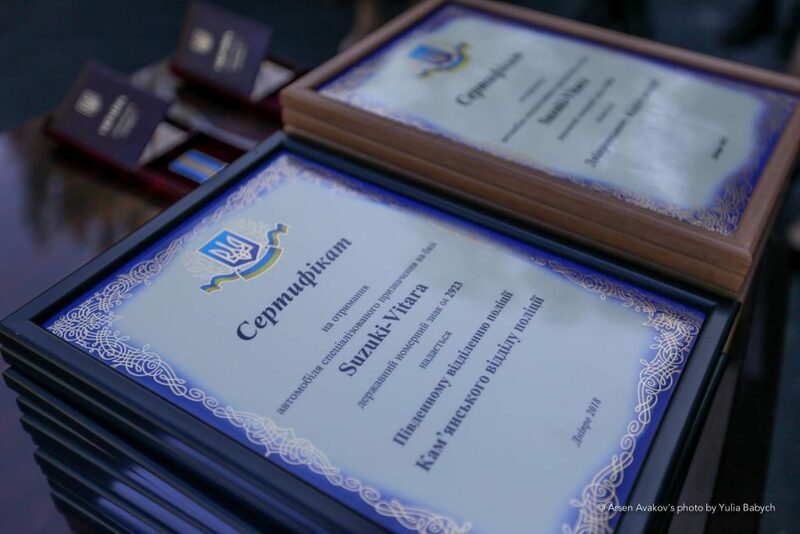 Today, on August 23, 2018, the Main Department of the National Police in the Dnepropetrovsk region received 27 special purposes Suzuki Vitara cars for 22 district police units. 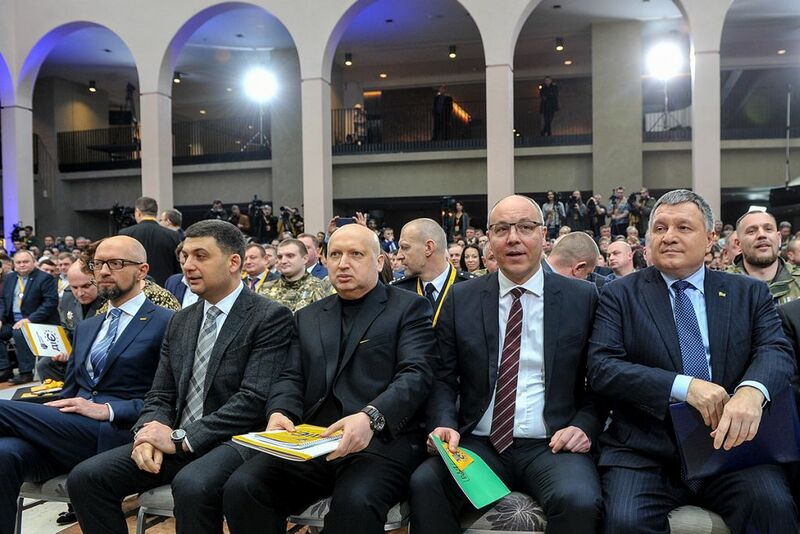 The President of Ukraine Petro Poroshenko, the Minister of Internal Affairs Arsen Avakov and head of the National Police Sergey Knyazev attended the event. “Only the Ukrainian people will be able to stop the enemy together with the new police. 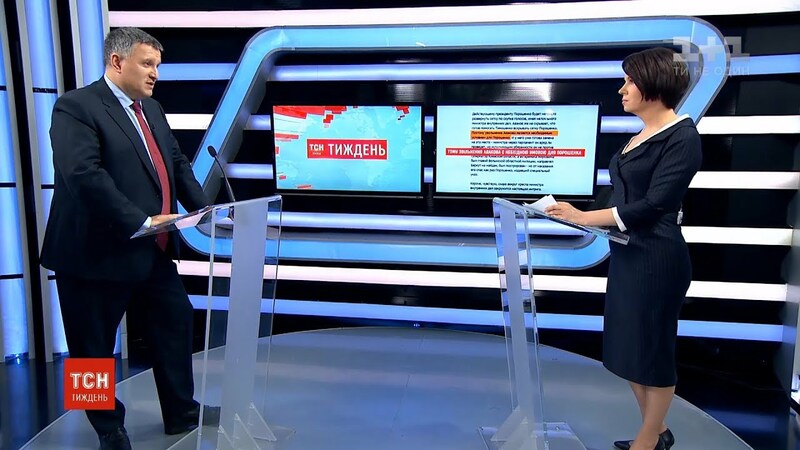 You are defending Ukraine, stopping the aggressor, but the task of providing law and order, which the Ukrainian policemen and National Guard are performing inside the country, is no less dangerous. 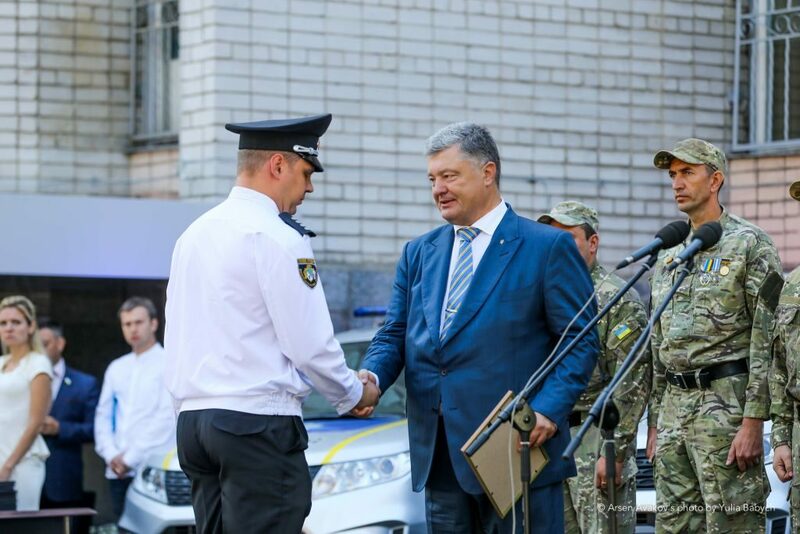 I, as the President and as supreme commander-in-chief, want to express my sincere gratitude to the police officers who maintain law and order in the Ukrainian land risking their life and health”. 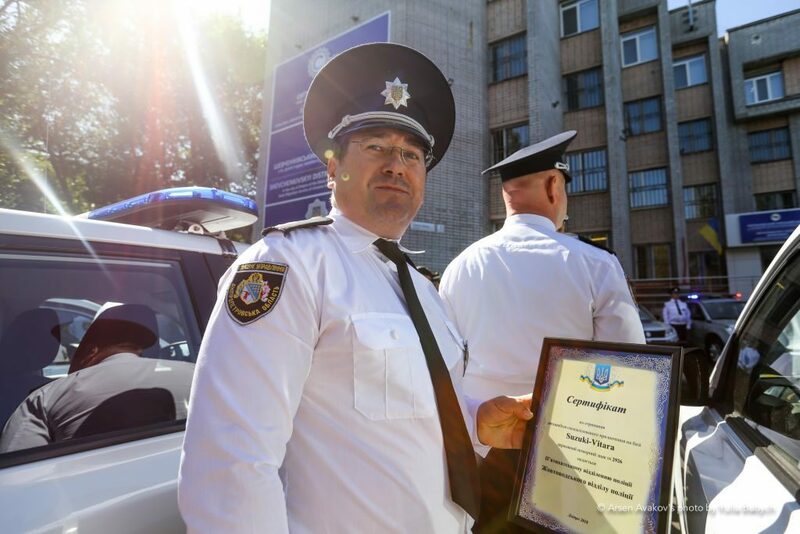 The Minister of Internal Affairs noted that one of the prerequisites for increasing the effectiveness of police work is the strengthening of the material and technical base of the NPU units. “I want that our policemen respect themselves, their work, and we, the citizens of this country, respect the policeman, his work and the hard circumstances in which he works. 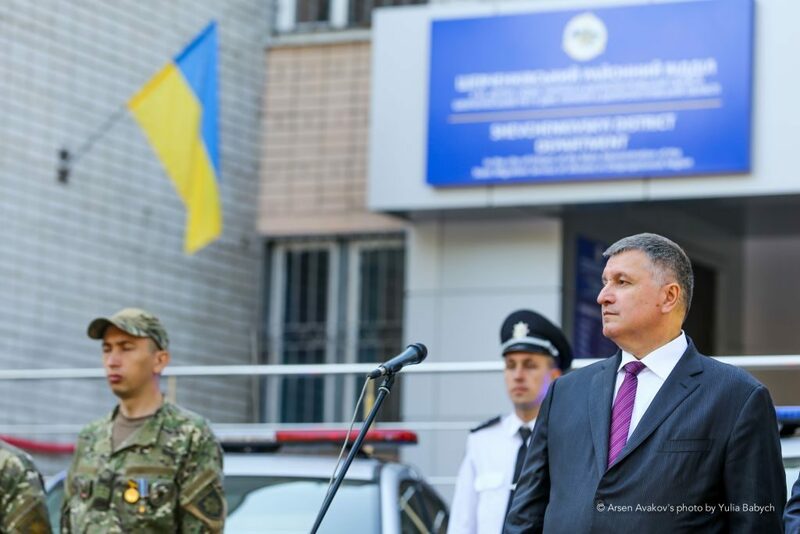 Therefore, we pay so much attention not only to structural reforms, education, and training of policemen but also to technical equipment of police”, – stated Arsen Avakov. He added that, according to its main technical features, Suzuki Vitara is the most economically viable off-road vehicle for police work. 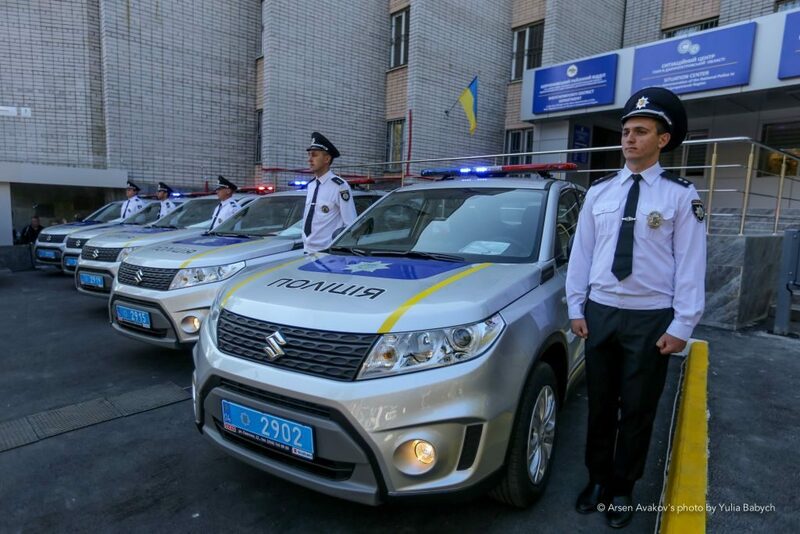 The Suzuki Vitara cars were purchased using the local budgets funds within the implementation of the Public Order and Public Security Program in the Dnepropetrovsk region for the period until 2020. Sinelnikovsky police department – 1.